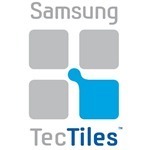 Many things don't work well together: oil and water, drinking and driving, and as it turns out, Samsung's TecTiles and the Galaxy S4. Samsung is acknowledging that the current line of NFC tags cannot be read by its new flagship phone. In fact, even the official TecTile site's Buy Now link is now defunct. The SGS4 incorporates a Broadcom BCM2079x chip which lacks support for some types of MIFARE tags from NXP Semiconductors, including TecTiles which are built with MIFARE Classic chips. 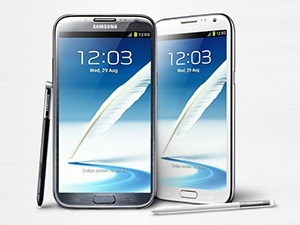 The holidays aren't over yet, and Samsung is playing Santa today if you have a US Galaxy S III or Note II. 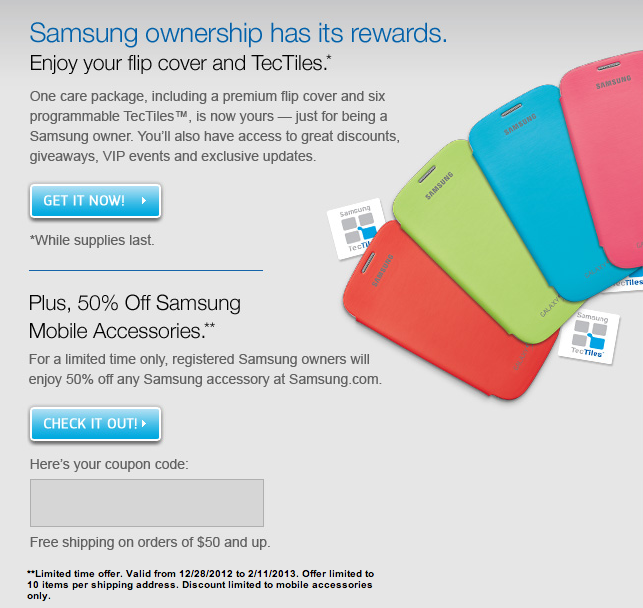 Just register the device with Samsung and you will get a free flip case worth $40 and 6 NFC TecTiles worth another $15. Not bad for doing almost no work. All you have to do is install the Samsung Mobile Facebook app on your PC (yes, you have to use Facebook). NFC is one of those odd features that everybody wants in their phone, but few people are sure how they'll use it yet. Payments systems are slow to catch on and Beam functionality requires a friend with an NFC phone and a need to share data that isn't easier to share via the internet. Samsung, who is quick to note it has the largest NFC-enabled userbase, aims to change that with TecTiles: NFC tags that you can program to perform tasks when you place your phone near them.